You must have the minimum JAMB cut off mark 120 to enter the Nigerian Universities. As for JAMB cut off mark for polytechnics and colleges you should have 100. At the same time, if you want to get an education at innovative, enterprising institutes, your minimum score must be 110. Remember! Higher institutions reserve the right to increase the JAMB 2018/2019 cut off mark above the minimum accepted by JAMB. The JAMB Registrar also added that schools could also make use of the dual mode system. In this case, both manual and the newly introduced CAPS can be adopted. He also noted that the candidates who chose to study Agriculture in higher institutions were low while those who wanted to study Medicine and Sciences increased this year. 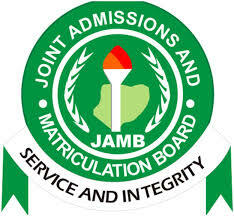 As for illegal admissions, Is-haq Oloyede said that the admission process is automatic and all candidates must be approved by the JAMB Registrar. Nearly 17,160 students have gotten admission into school without JAMB in Nigeria. Mr. Adamu Adamu, the Minister of Education, declared a cancellation of the ban of Post-UTME examination as a premise for entering universities and polytechnics. He marked that post-UTME banning caused a lot of rules’ violations both by candidates and institutions. After the ban cancellation, schools could now conduct exams freely, and examination fee must not be more than 2000 Naira. The Minister also assured that a high number of candidates who took part at the 2017 UTME would enter the higher education institutions this year. We hope, the above JAMB news about cut off mark was useful for you. Good Luck! READ ALSO: How to print Jamb admission letter? 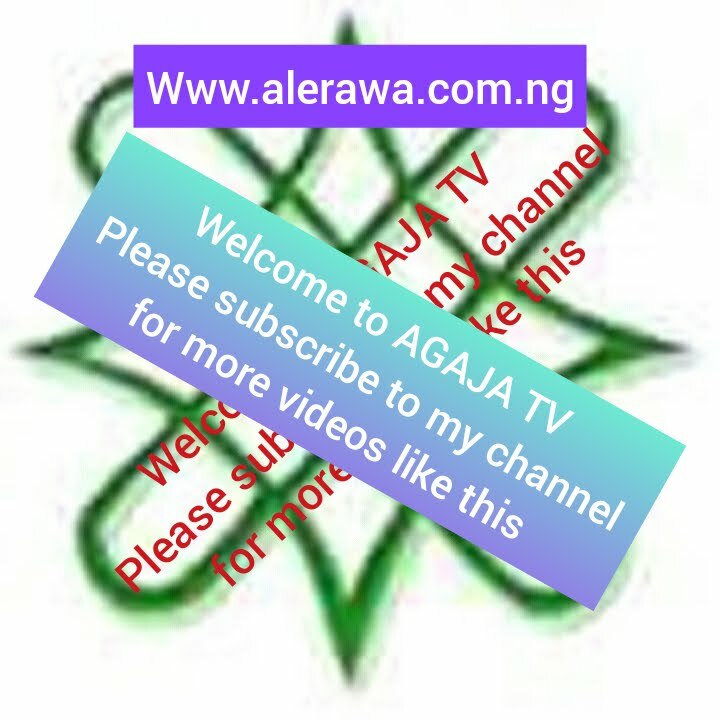 AGAJA TV is a blogger with a simple life ,I love blogging and youtubing followed by the study as the best among of them.